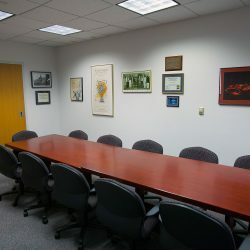 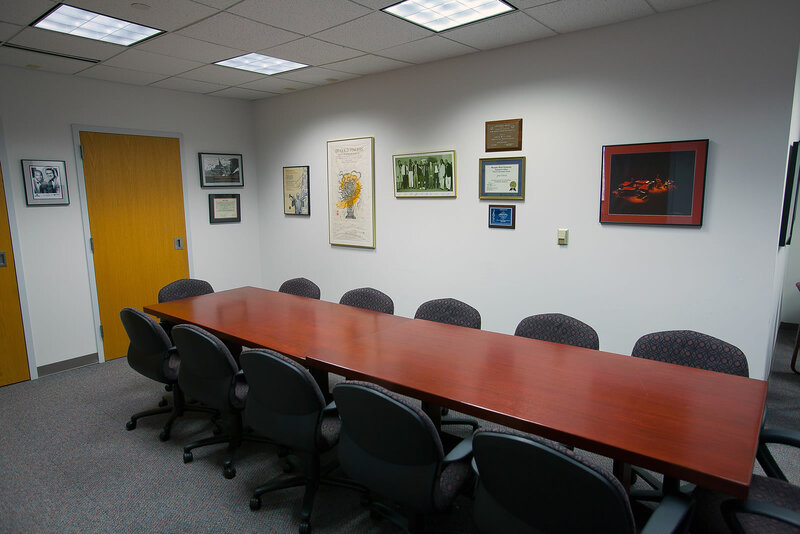 The Living Jazz Archives are housed in College Hall, on the William Paterson University campus in Wayne, New Jersey. 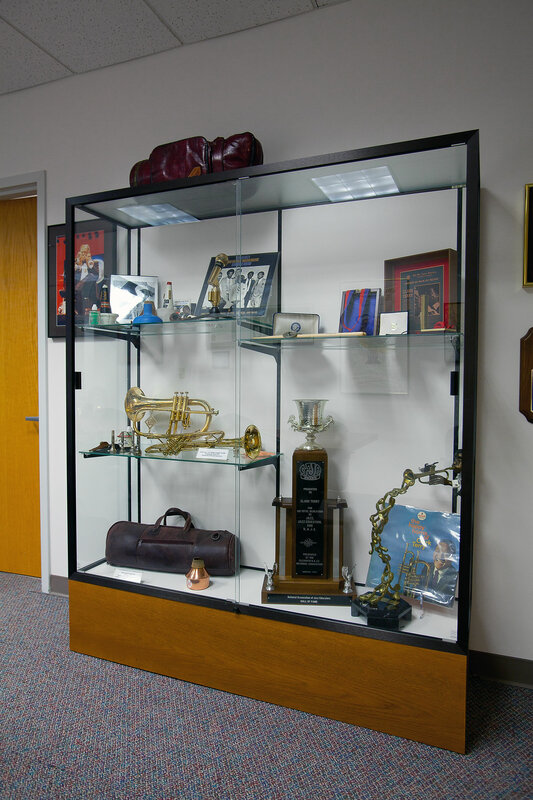 They are part of the William Paterson Jazz Studies Program, jointly governed by the Department of Music and the Cheng University Library. 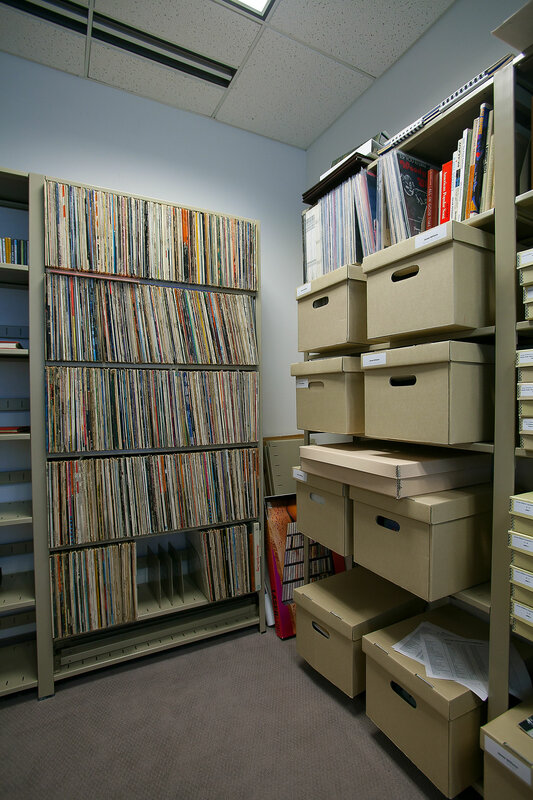 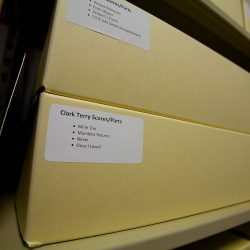 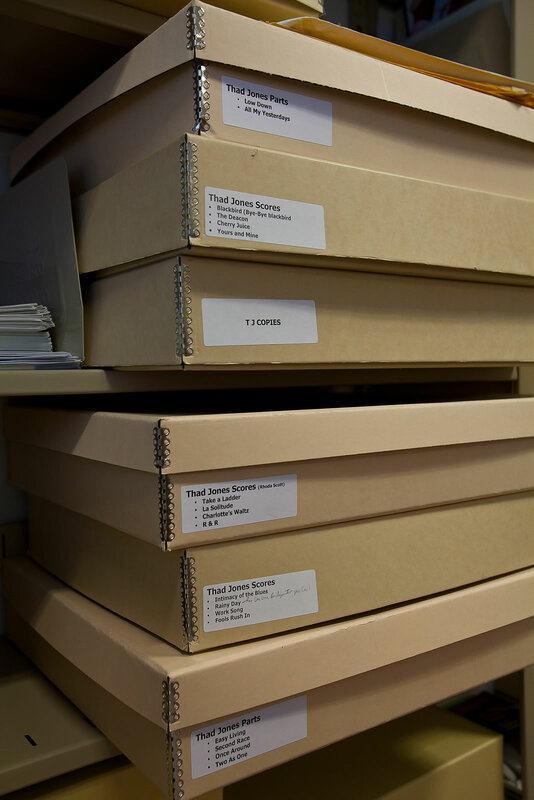 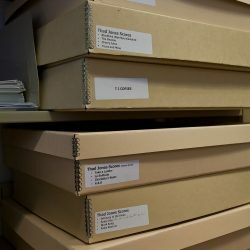 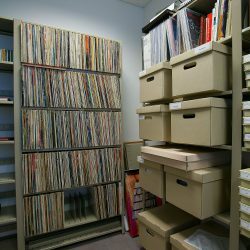 An archive – containing the Thad Jones Archive, the Clark Terry Archive and the James Williams Archive,maintaining and preserving those materials in perpetuity, and soliciting more materials to increase those archives’ holdings and add the archives of other jazz musicians who had a similar, significant impact on the performance, composition and study of jazz. 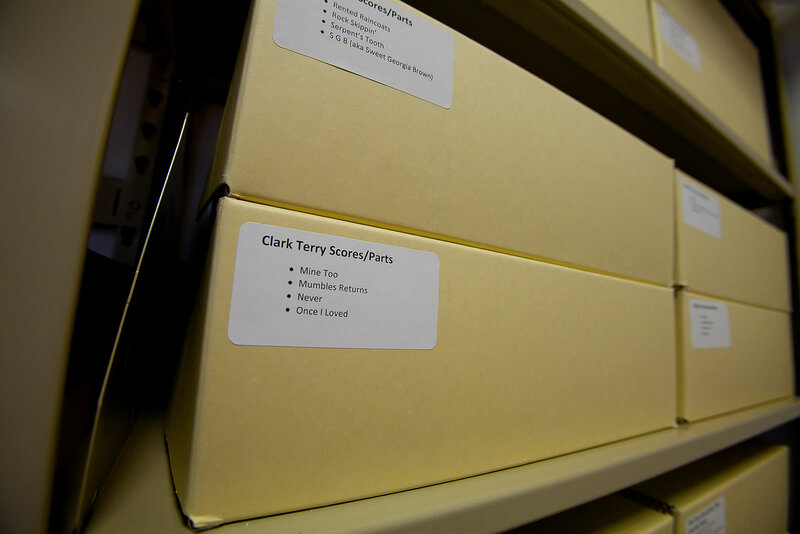 The Clark Terry Archive – original sheet music, awards, instruments, tour posters and vintage photographs of the legendary trumpeter, bandleader and educator. 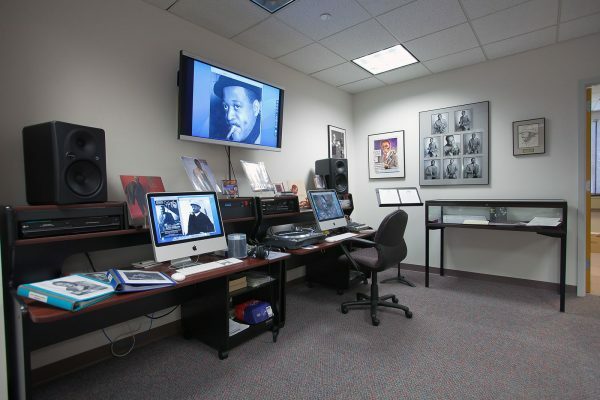 One of the few musicians to be a member the orchestras of both Duke Ellington and Count Basie, his virtuoso solo career extends over six decades. He is one of the founders of the jazz education movement, and maintains an ongoing presence on our campus as a guest artist, lecturer and adjunct faculty member. 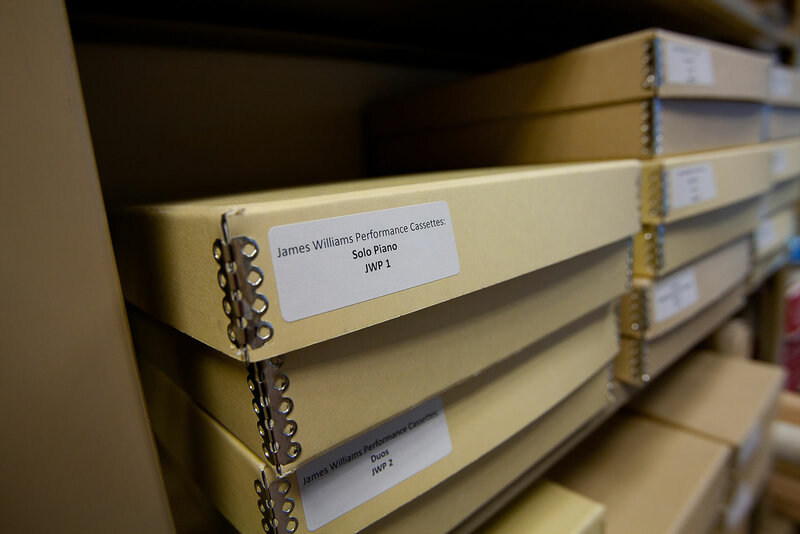 The Thad Jones Archive – original pencil scores and parts of the trumpeter, cornetist, bandleader, influential arranger, and Founding Director of the William Paterson Jazz Studies Program. 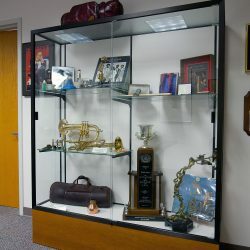 After nine years as a member of the Count Basie Orchestra, his co-founding of the Thad Jones-Mel Lewis Jazz Orchestra and influential compositions still reverberate today in the presence of the Vanguard Jazz Orchestra, performing at New York’s Village Vanguard jazz club each Monday for over 42 years. 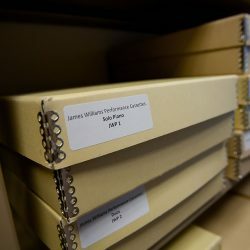 The James Williams Archive – containing the musical collection of the pianist, composer, educator, and Director of Jazz Studies at William Paterson University from 1999-2004. 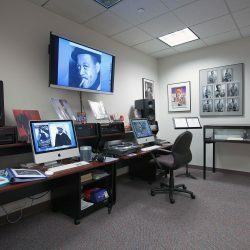 Well known for his 10-album association with Art Blakey and the Jazz Messengers, Williams’ solo career was equally significant, including recordings and tours with his own trios, quartets, quintets, his jazz gospel group Intensive Care Unit, his Finas Sound production company, and associations with many jazz luminaries.